We got over 6 inches of snow at our house on Wednesday – very unusual for our area!! 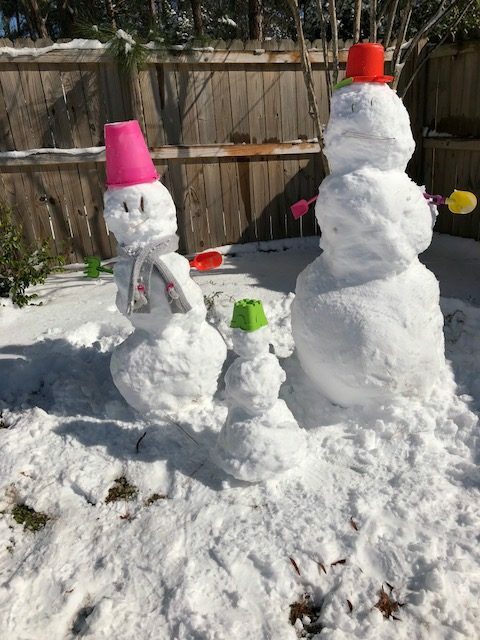 Our girls braved the cold to make this snow-family. I’m making a few small changes to Saturday Salutes for the new year. I plan to add a little descriptor to the title each week. Hopefully that will make it easier to find a particular post if you want to reference it later. Also, once a month or so, I’m going to share a list of the books I’ve been reading, along with a quick review of each one. Rather than writing a separate post dedicated to that, I’ll just add the list to the end of a Saturday post. I’m hoping that this will motivate me to read more in 2018; I definitely didn’t read as many books as I would have liked to last year. 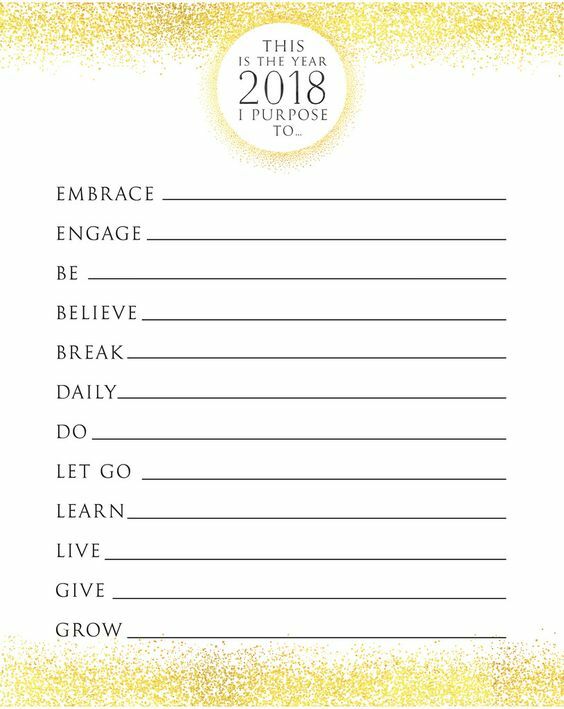 If, like me, you’re still evaluating how you’d like to see change in your life during 2018, check out these two articles. Kendra writes about How to Set Goals Like a Normal Person. 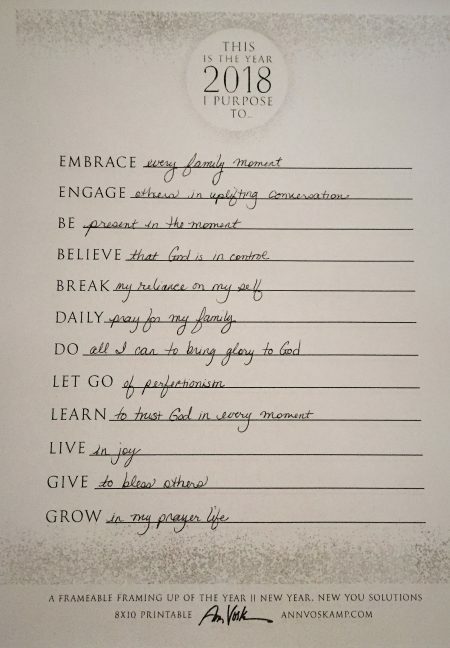 For a different approach, look at the printable Ann Voskamp shares in this post. 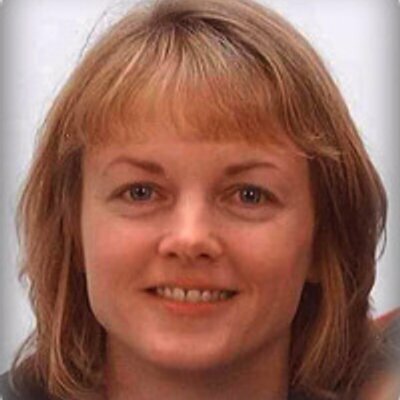 Heather writes about Starting the Year with Open Hands. Donna lists 28 Ways to Improve Your Quiet Time. Don’t bother visiting this post if you’ve set a healthy eating goal for the year, but this Coconut Cake looks so delicious! Maybe you’re looking way ahead to Valentine’s Day! If so, Kristen has an Easy-to-Make Valentine’s Heart-Shaped Pizza the Kids Will Love. What a neat snow-family! An six inches! That’s incredible! How fun! I liked the perspective of Heather’s post about keeping my hands open. I try to do that, but it’s hard because I think I know better than God — which sounds absolutely ridiculous when I type it out. But there it is. Yes, I understand – in my mind I know that God knows best, but I too often still make plans like I know what is best, and even move forward without asking for His leading. “Starting the Year with Open Hands” – YEEEESSSSSSSSSS!!!!! Whoa: “How to Set Goals Like a Normal Person” – meant for me. 100% me. Glad y’all enjoyed the snow!!! Yes, we did enjoy the snow! We’ve had a couple of other times I remember with just a dusting of snow, but this was very memorable!! Roads were still icy this morning, so the girls got an extra day off of school 🙂 Reality hits early tomorrow morning, though! !